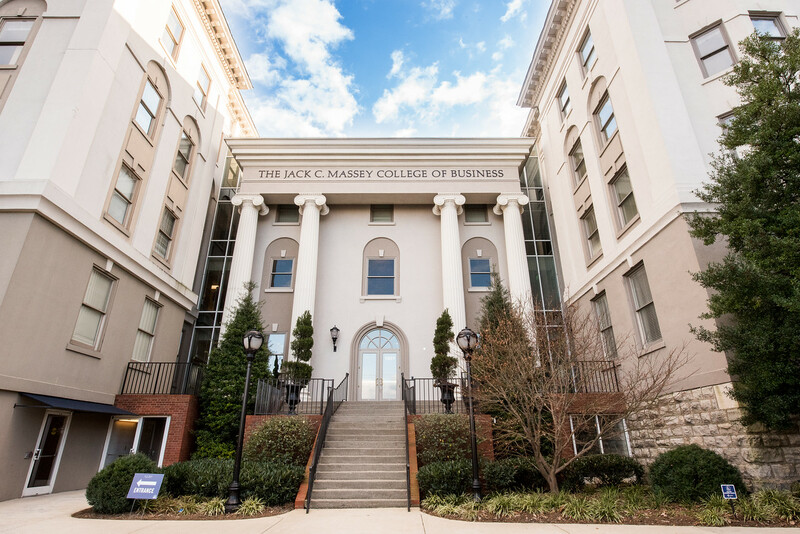 After years of questions surrounding the effectiveness of the Sarbanes Oxley Act (major federal legislation passed in 2002 following the WorldCom and Enron accounting scandals), Belmont University Distinguished Professors of Leadership & Business Ethics, Drs. O.C. and Linda Ferrell recently co-authored a study validating section 406 of Sarbanes-Oxley: Requiring senior financial officers to adopt a code of ethics does, in fact, lower restatement of earnings often associated with financial mismanagement. Sarbanes Oxley, commonly referenced as SOX, was implemented to address inherent risks public companies face in finance and accounting. Section 406 was intended to assist in reducing financial misconduct by requiring a company to state whether it has adopted a specific code of ethics for principal, financial and accounting officers. The research sought to determine the effectiveness of this requirement. Co-authored with Saurabh Ahluwalia (University of New Mexico) and Dr. Terri Rittenberg (University of Wyoming), the Ferrells’ study began in 2005. At the time, only 67 of the 176 Fortune 500 public companies examined in the study had a specific code of ethics for chief financial officers. A decade later, that number had only increased to 77 of the 176 companies in their sample, despite the existing SOX federal legislation requirement. What was discovered, though, was that the companies who had implemented the specific code of ethics were catching misreporting earlier and seeing significant tapering in the number of financial restatements that were being made. The Ferrells’ and their co-authors’ study was published last month in the prestigious Journal of Business Ethics. Dr. Linda Ferrell is immediate Past President of the Academy of Marketing Science. She serves on the NASBA, Center for the Public Trust board. She serves on the Direct Selling Education Foundation Board and Executive Committee. She also serves on the board of Mannatech, a NASDAQ listed health and wellness company. She has published in numerous business journals, serves as an expert witness in cases dealing with business ethics disputes and has assisted companies in the development of their ethics and compliance programs.